Freezing temperatures and precipitation mix to create one of nature’s most impressive art forms. Found from Mexico to the Himalayas, from East Africa to Tierra del Fuego, glaciers exist in various forms and colors — ice caps, ice fields, ice sheets, ice shelves, and ice streams in all shades of blue and white. 99% of the glacial ice on Earth is found within the ice sheets in our polar regions. What about the remaining 1%? They’re scattered around every continent but Australia. Unfortunately, the majority of glaciers have been receding rapidly since 1850 due to global temperature changes. Check out 30 of the most picturesque glaciers around the planet to find your inspiration and get going before they disappear. 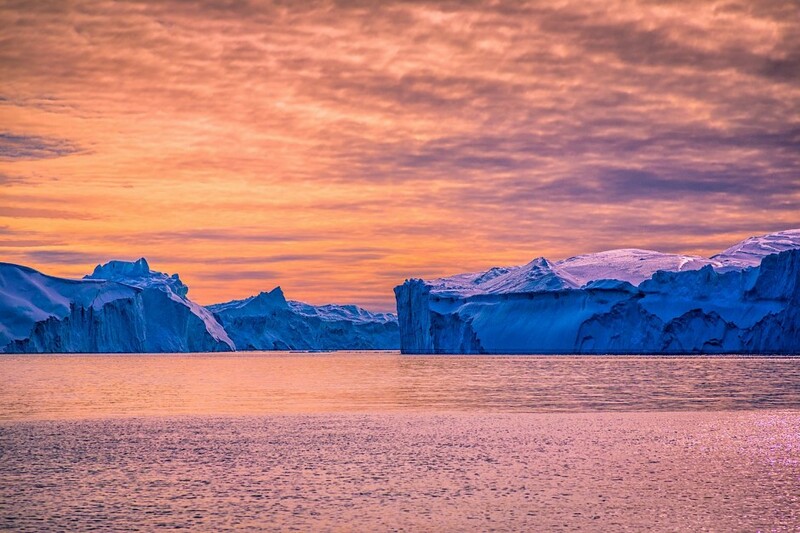 10% of Greenland’s icebergs are produced by the Jakobshavn Glacier. Many of the icebergs (like that pictured above) are of massive proportion, reaching a kilometer in height. 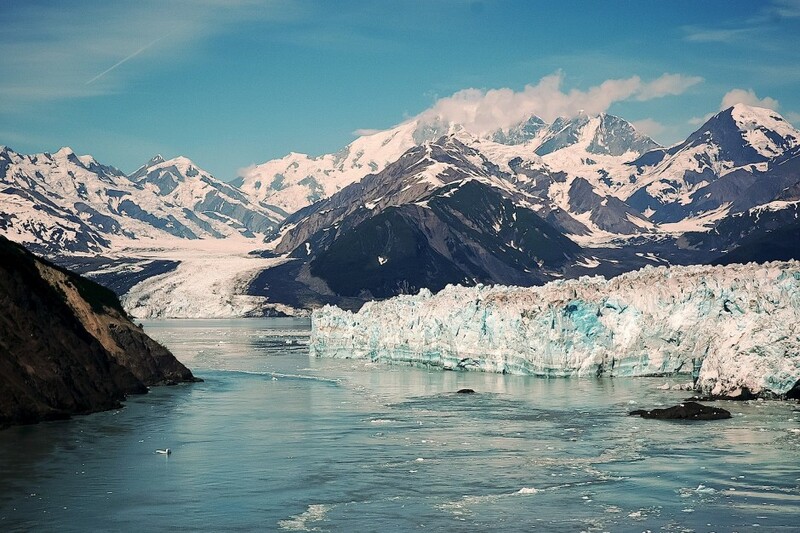 Located 12 miles from Juneau, Alaska’s capital, Mendenhall Glacier is 12 miles long. More experienced climbers can ascend into the ice caves beneath the glacier. 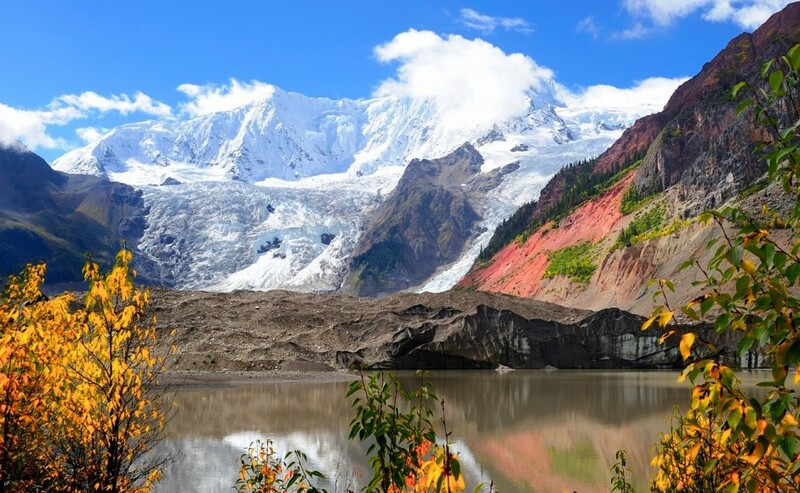 Alaska's Matanuska Glacier measures 27 miles in length and four miles in width, making it the largest glacier in the United States accessible by car. 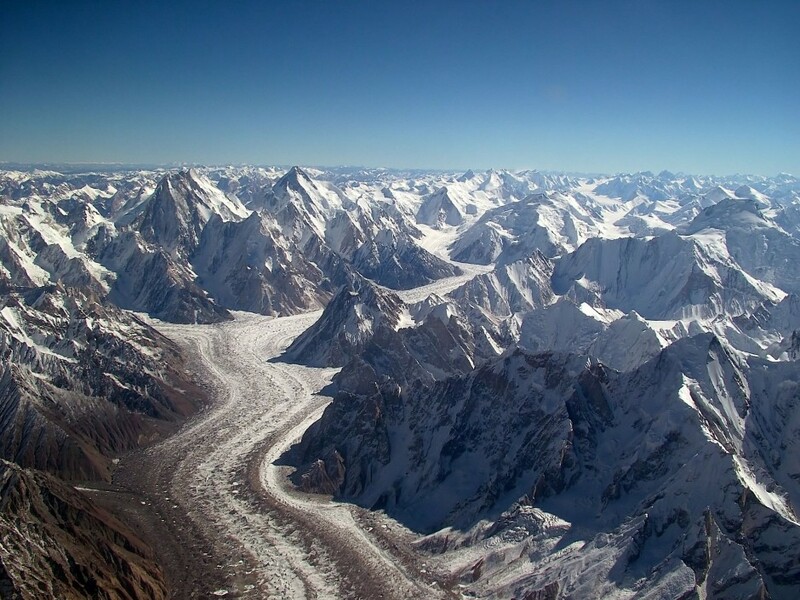 Situated in the mountains of Pakistan, the Biafo Glacier is the world’s third-longest glacier outside of the polar regions, at 42 miles long. 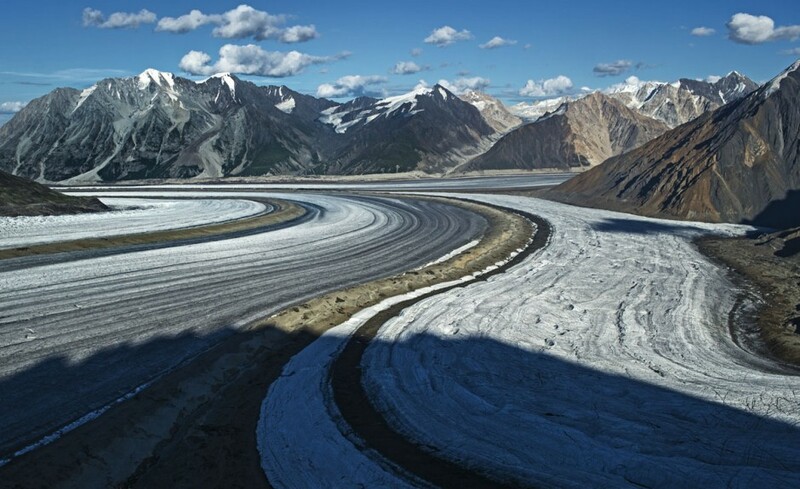 The Kaskawulsh Glacier flows into the Yukon Territory’s Kluane Lake, with 80% of the glacier’s meltwater reaching the lake. The remaining 20% flows into the Pacific Ocean via the Kaskawulsh and Alsek Rivers. 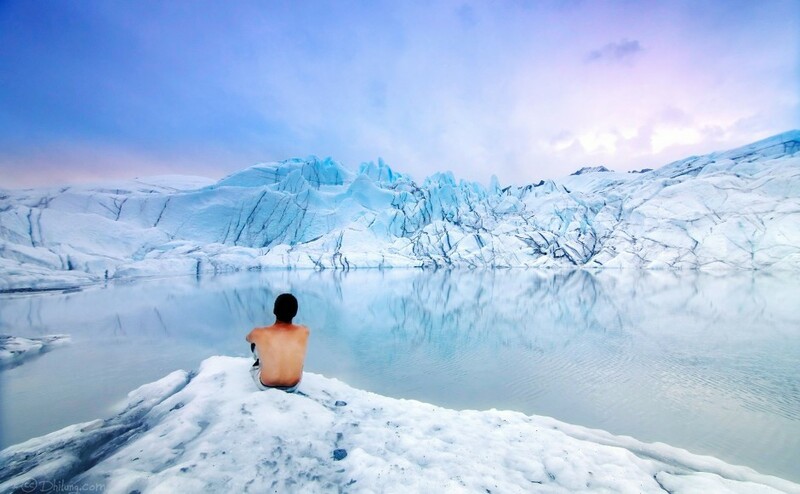 The Pastoruri Glacier, located in the Andes, is popular with tourists, snowboarders, and ice climbers. 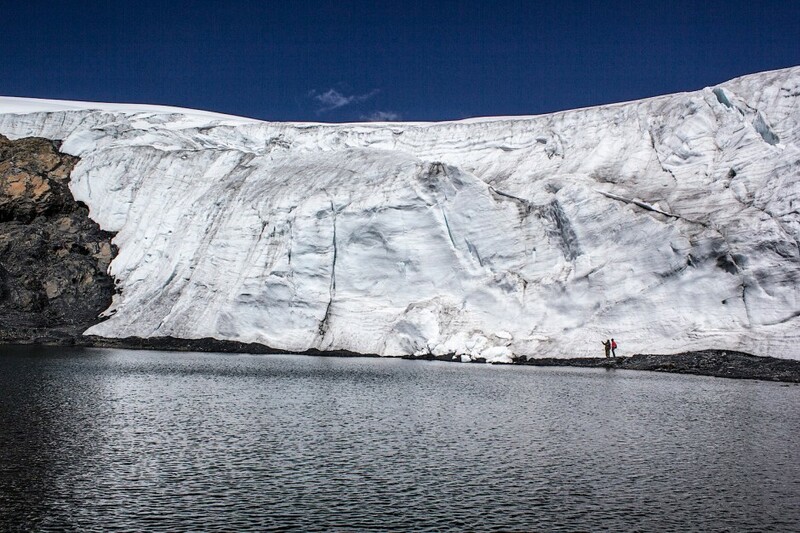 22% of Peruvian glaciers’ surface area has disappeared over the past 30 years. 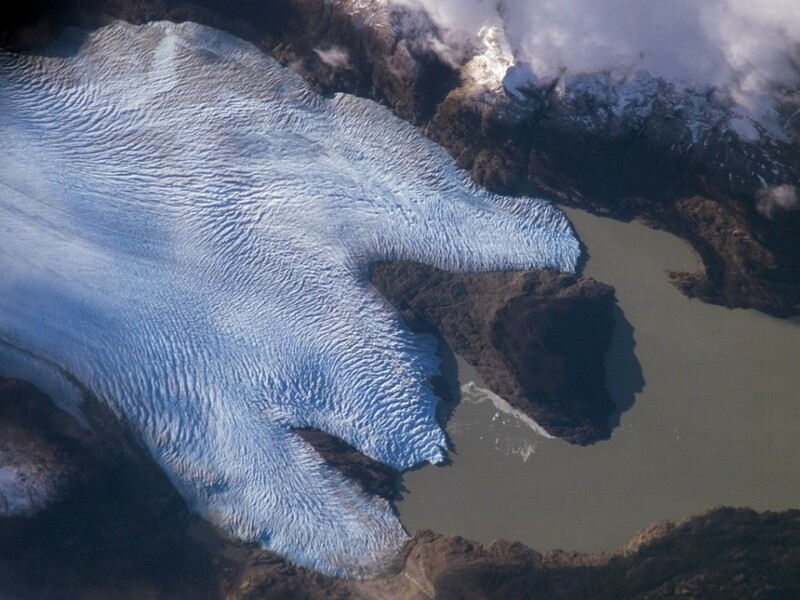 Part of the South Patagonian Ice Field and found in Torres del Paine National Park, the Grey Glacier (seen from space in the image above) flows into Grey Lake. 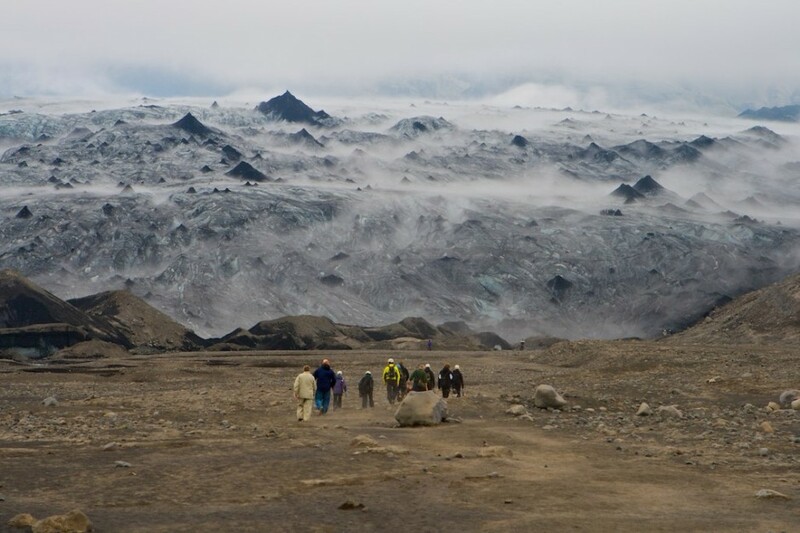 The glacier measures 30 meters high and six kilometers wide. 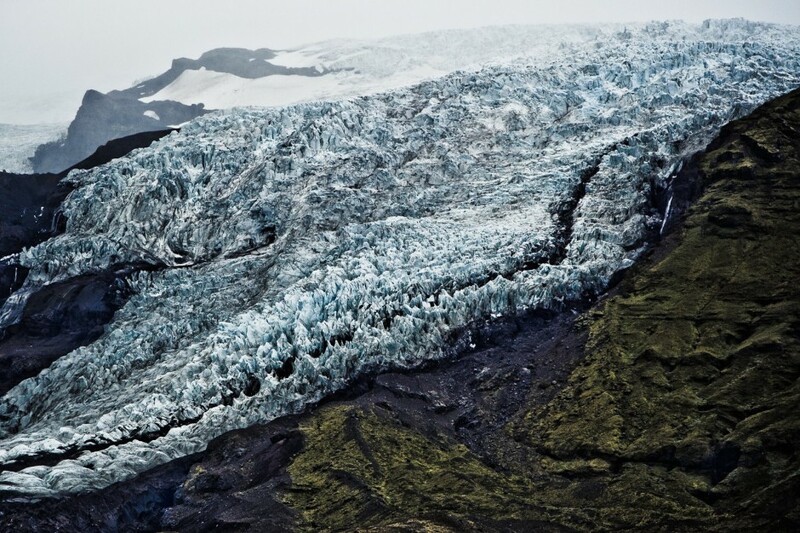 Vatnajökull is the most voluminous glacier in Iceland—it covers over 8% of the entire country. The average thickness of the glacial ice is 1,300 feet. Declared a UNESCO World Heritage Site in 1992, Alaska’s Margerie Glacier is a tidewater glacier that measures 21 miles long. 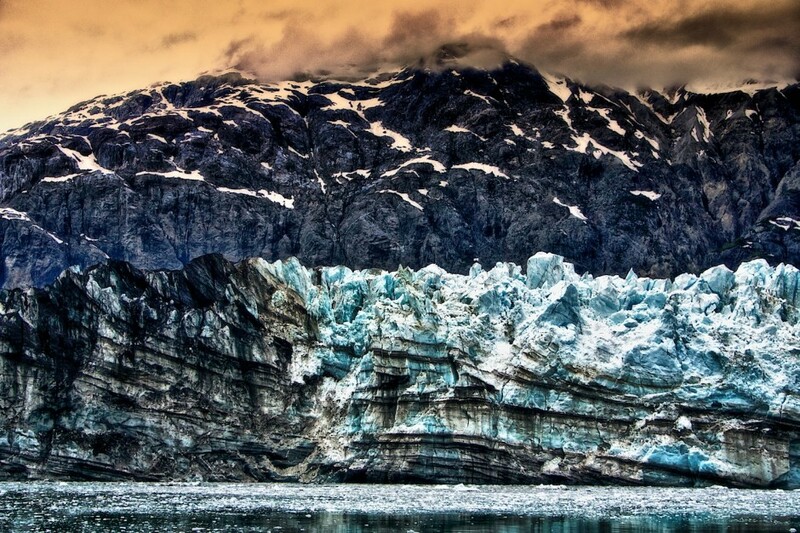 A study of Glacier Bay’s geology reported that the glacier contains significant copper deposits. 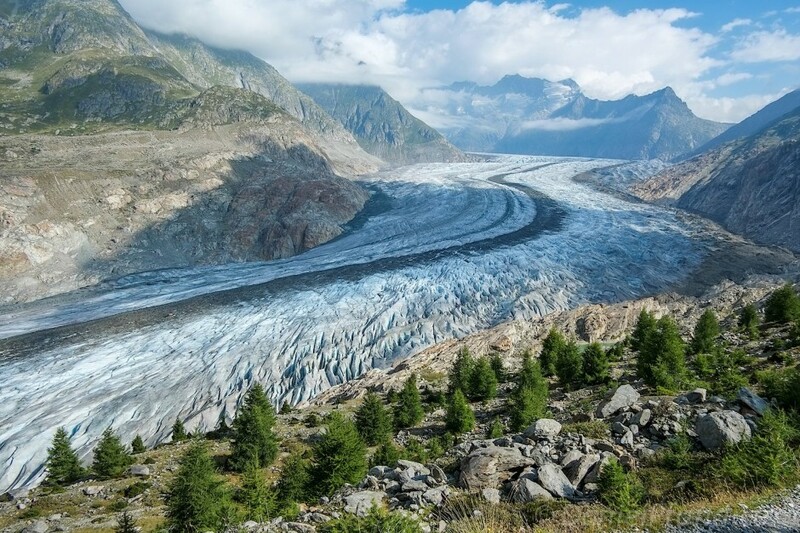 Aletsch is the largest glacier in the European Alps, covering over 46 square miles. The surrounding Jungfrau-Aletsch protected area was declared a UNESCO World Heritage Site in 2001. 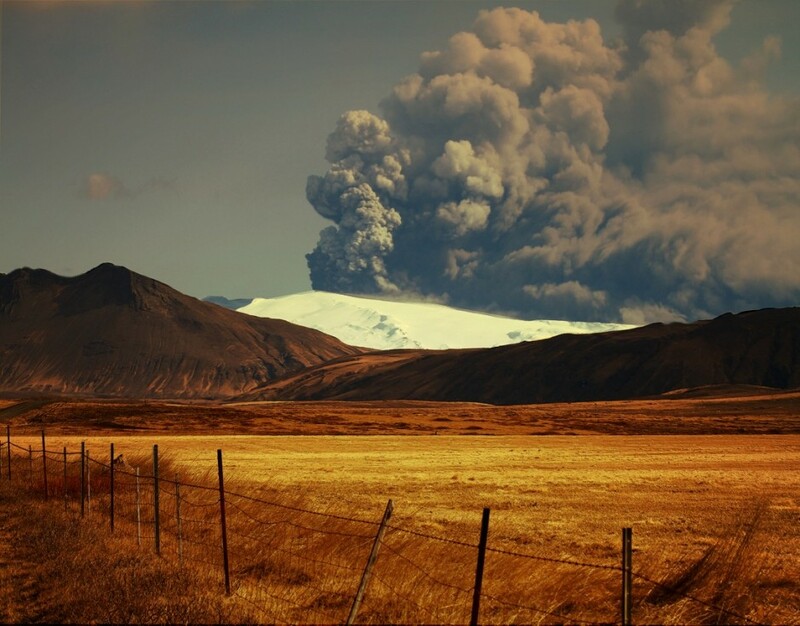 Icelandic for “island mountain glacier,” Eyjafjallajökull is one of Iceland’s smaller ice caps, which covers the caldera of a volcano (often resulting in the glacier being covered in ash). The volcano last erupted in 2010. 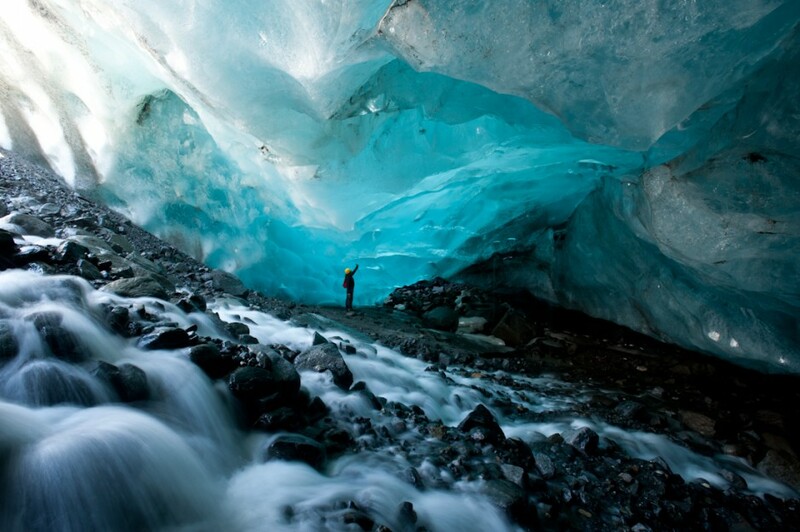 Found in Westland Tai Poutini National Park on New Zealand’s South Island, Fox Glacier is fed by four alpine glaciers. 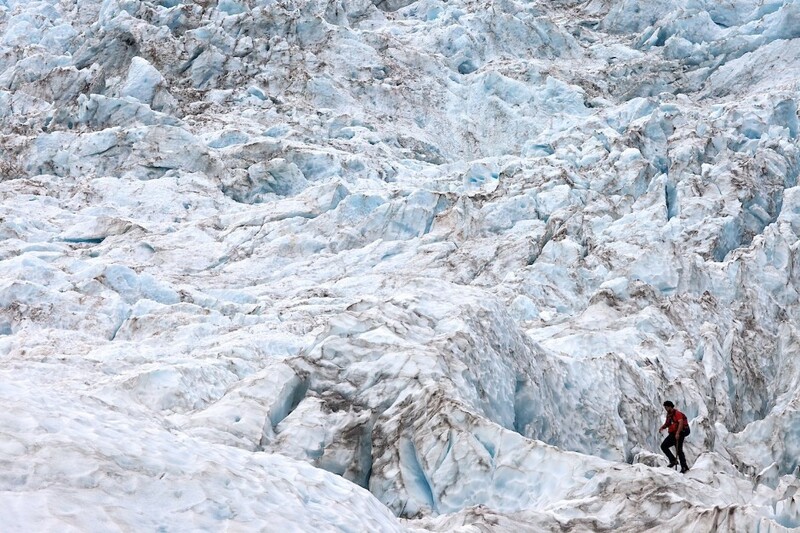 In contrast with most glaciers, Fox Glacier has been advancing since 1985. 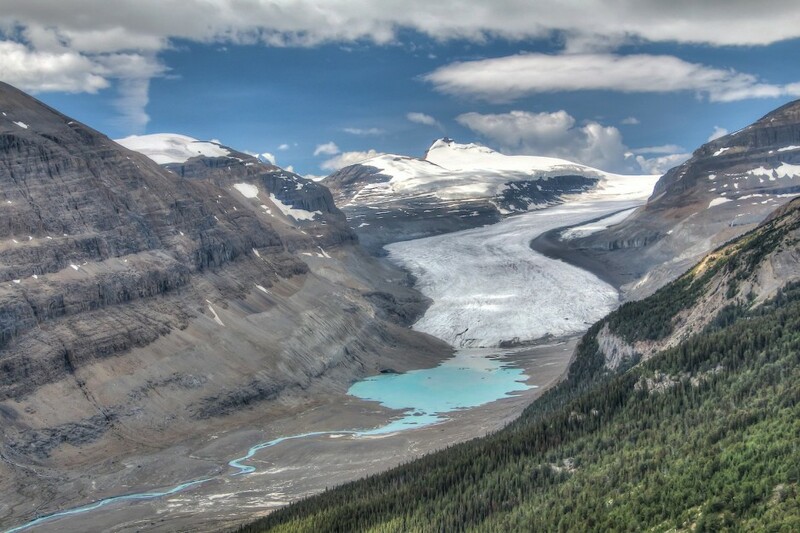 Known for its blue-green glacial-fed lakes, Alberta’s Banff National Park is home to the Sakwatchewan Glacier. 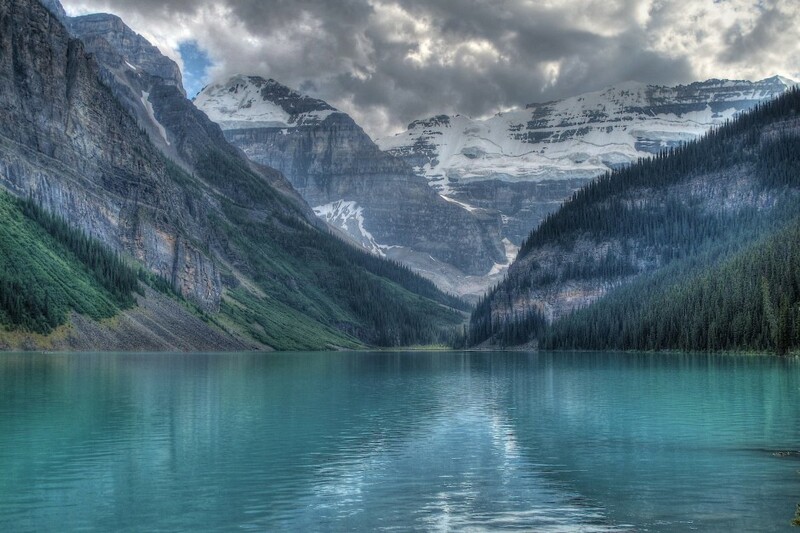 The glacier is the main source of water for the North Saskatchewan River. Midui Glacier is located in Tibet’s Yupu Township. The elevation of the glacier’s main peak is over 22,000 feet. It was only opened to tourists in 2007. 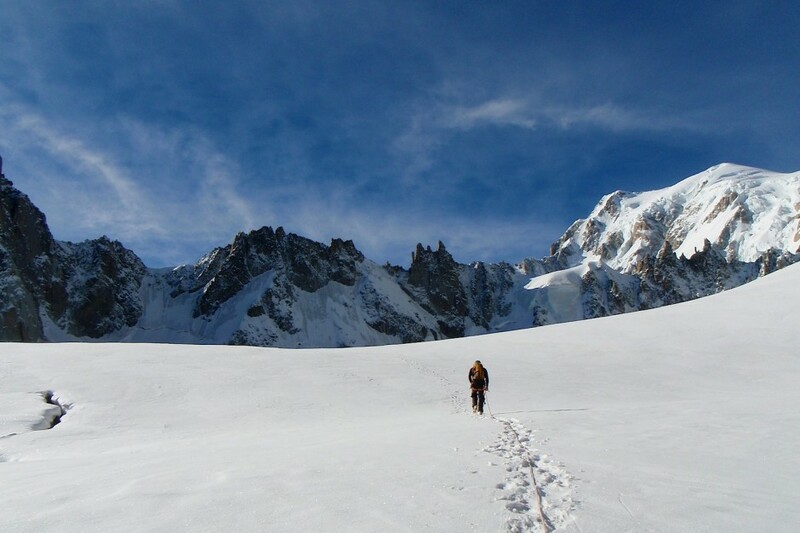 The Glacier du Géant is found on the French side of the Mont Blanc. The glacier feeds the Mer de Glace (“sea of ice”), which is the longest glacier in France. Found in Skaftafell, a preservation area and national park in southeast Iceland, Skaftafellsjökull has receded significantly in recent years but remains a sight to see. The San Rafael Glacier in southern Chile juts 200+ feet out over the water. Visitors can witness it up close on a cruise, or get an even closer look via motorized inflatable boat. One of Antarctica’s many glaciers, Pine Island Glacier is a remote ice stream. 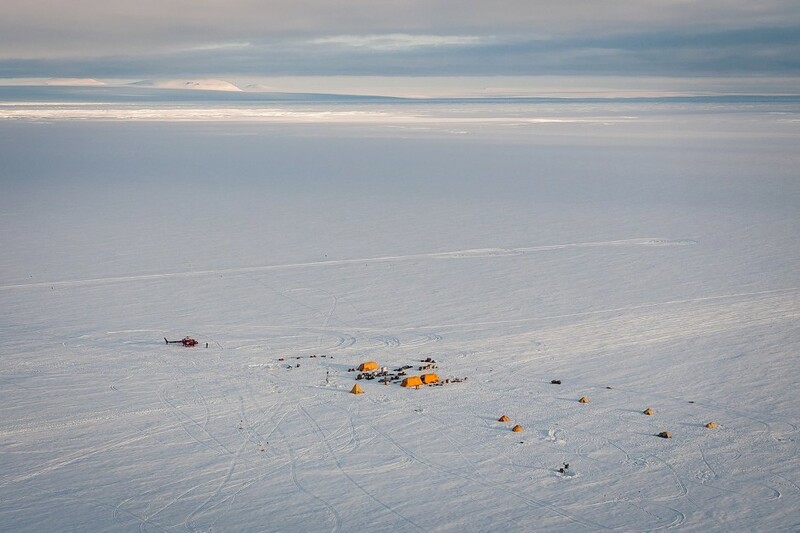 The nearest frequently occupied research station is Rothera, which is over 800 miles away. No country claims the area. Hubbard Glacier is located in eastern Alaska and part of Canada’s Yukon Territory. 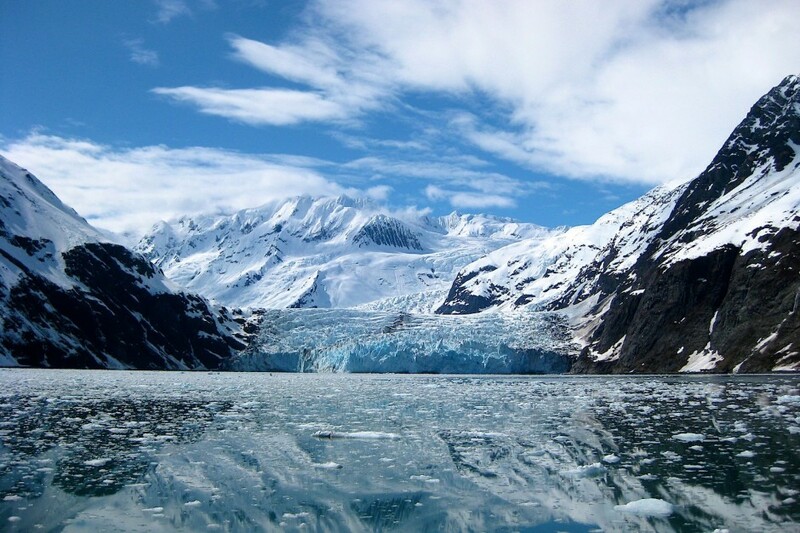 North America’s largest tidewater glacier, Hubbard measures 76 miles long by seven miles wide. Victoria Glacier sits above Lake Louise in Alberta’s Banff National Park. The color of the lake is derived from rock flour deposited into the lake by glacial meltwater. The Surprise Glacier is part of Alaska’s Denali National Park and Preserve. 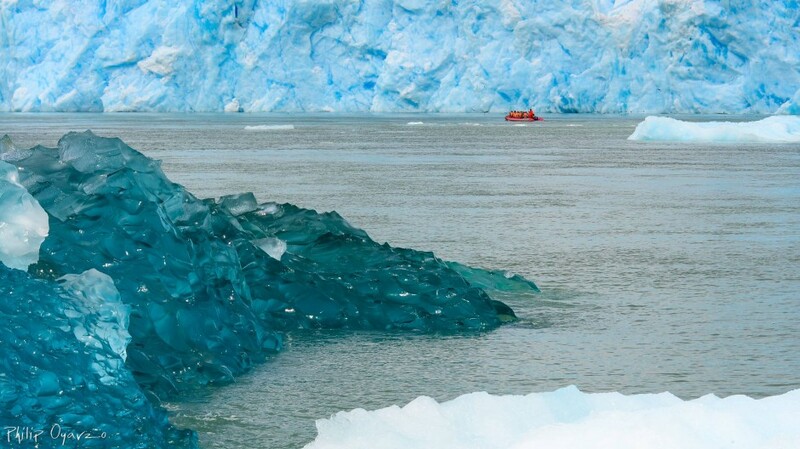 The glacier is known for being an extraordinary site to witness glacier calving. 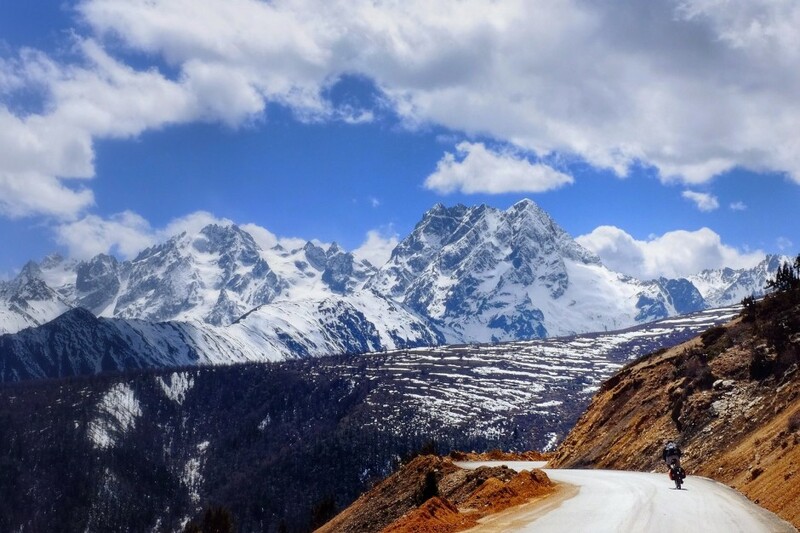 Known as Jade Dragon Snow Mountain in English, the Yulong Glacier reaches an elevation of 12,000 feet. 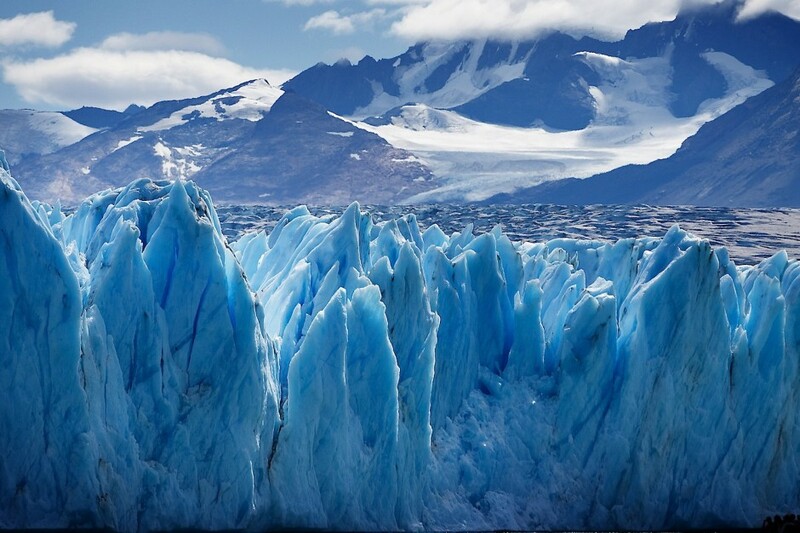 Located in Los Glaciares National Park, the Upsala Glacier is also part of the Southern Patagonia Ice Field. 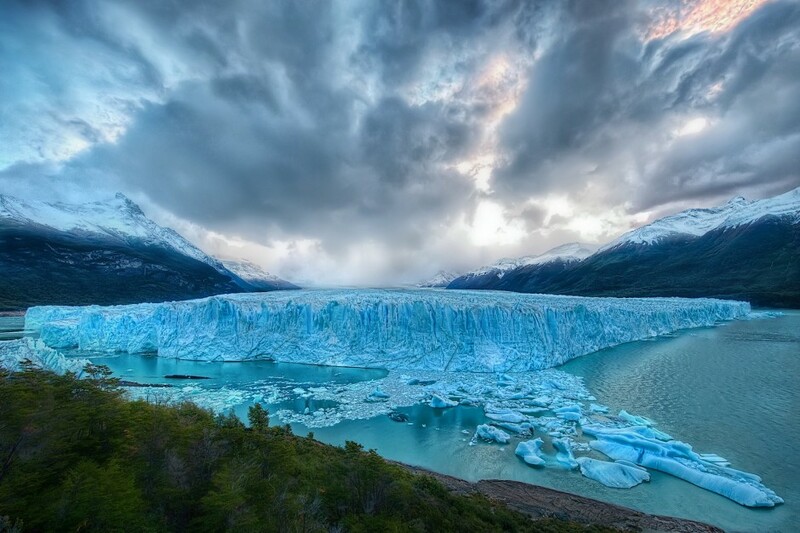 The glacier feeds the better-known Perito Moreno Glacier. Nigardsbreen is an arm of Norway’s much larger Jostedalsbreen, located in Jostedalsbreen National Park. 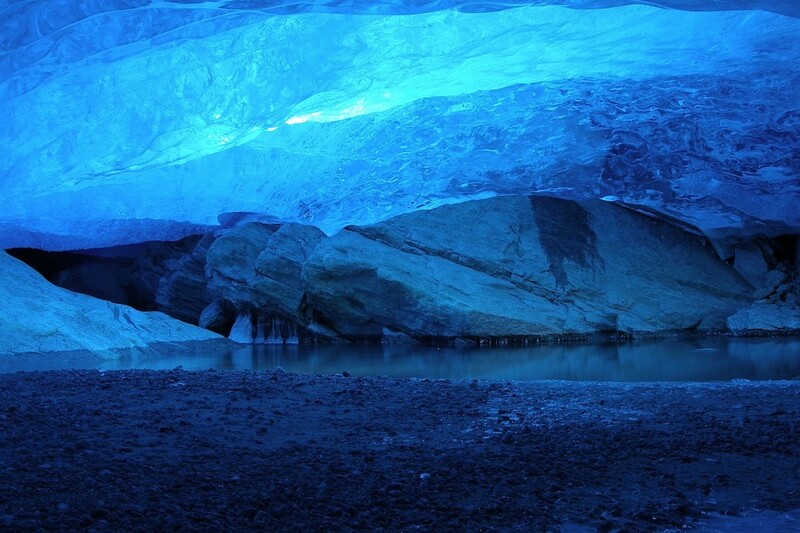 Sizeable ice caves can be found underneath the Nigardsbreen glacier. 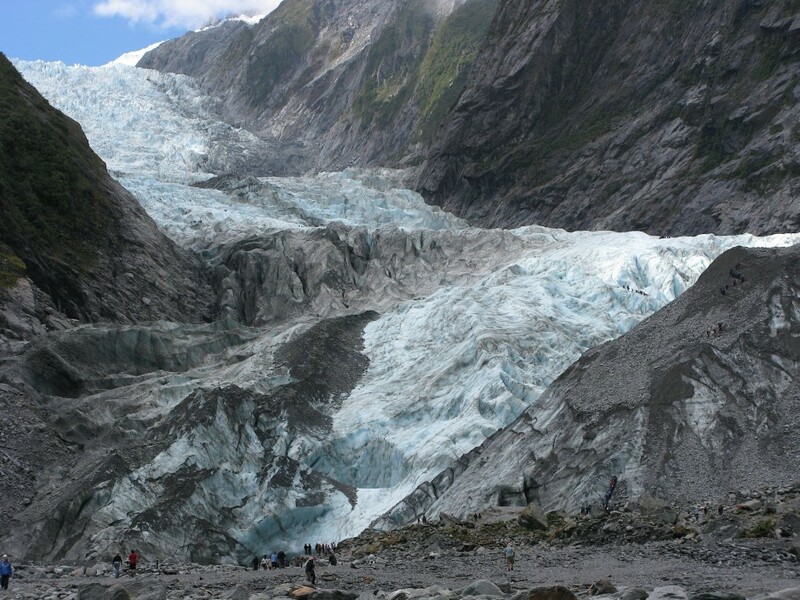 Located in the same national park as Fox Glacier, Franz Josef sits 12 miles to the north. It has gone through a cyclical pattern of advance and retreat in the recent past. 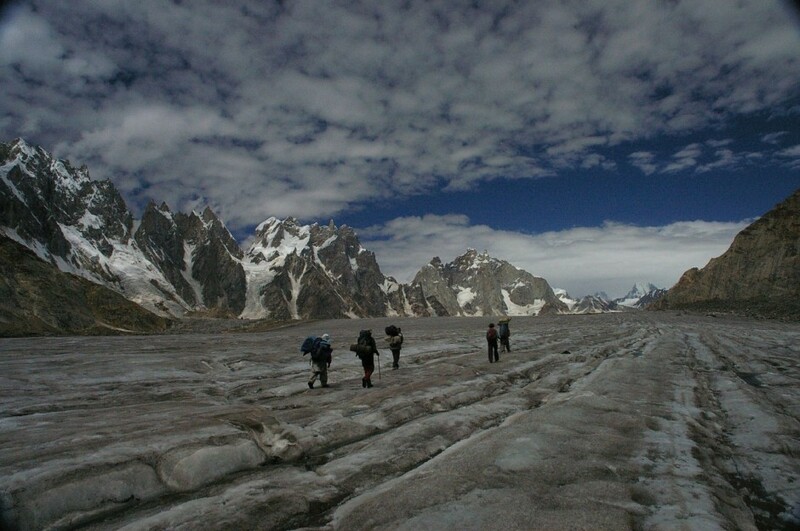 The Baltoro Glacier is found in Pakistan’s mountainous region of Baltistan. The glacier flows into the Shigar River. Pasterze Glacier is the longest in Austria, measuring 5.2 miles in length. But not for long—the glacier decreases in length by roughly 33 feet each year. 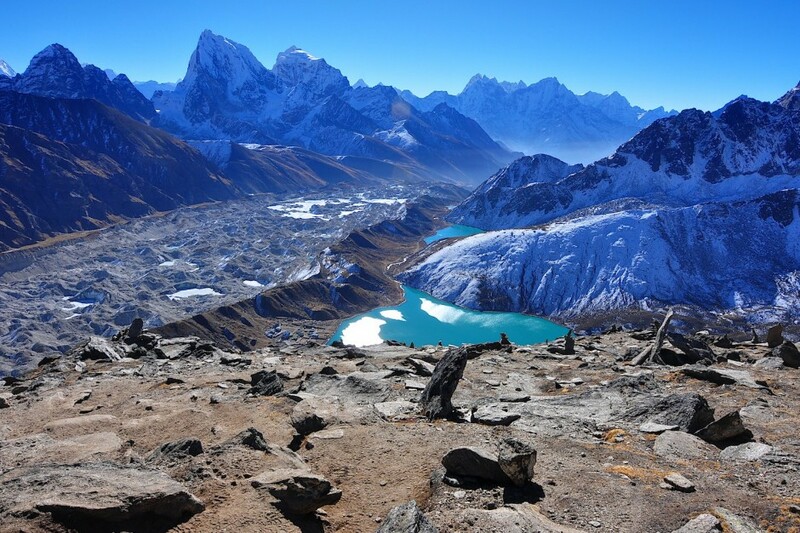 The Ngozumpa Glacier is the Himalayas’ longest, sitting beneath Cho Oyu (the sixth-highest mountain in the world). The glacier, which flows rather slowly, deposits into a meltwater lake named Spillway. 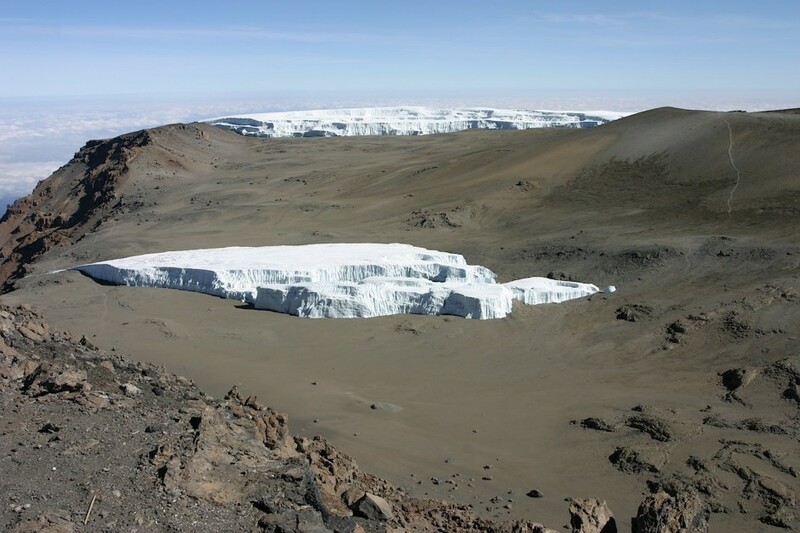 Furtwängler Glacier sits at Mount Kilimanjaro’s summit. 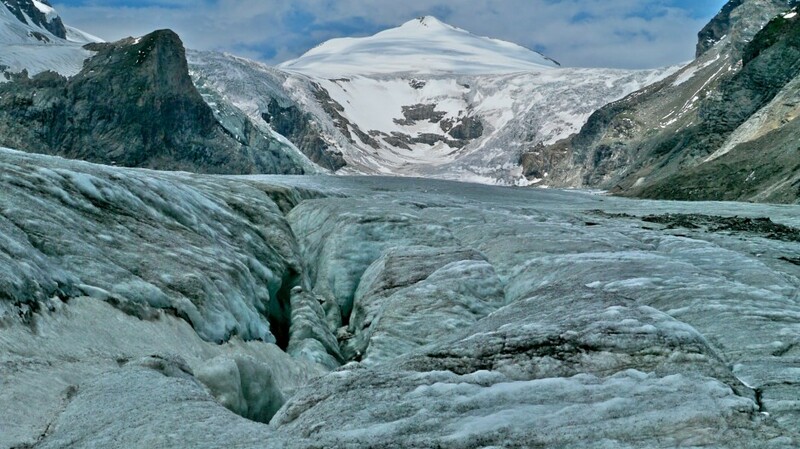 A striking casualty of climate change, the glacier is expected to melt completely by 2020.